This November, we have the great freedom to choose who will be the next American president. Coincidently, in November we also set time aside to honor those who sacrificed so much to ensure we keep this great democracy—our veterans. The Civil War claimed the lives of nearly 700,000 individuals. While many of them survived the war, their lives were undeniably changed forever. In honor of Veterans Day, “Civil War Journal” is proud to highlight three lesser-known Adams County Civil War veterans. Frederick Reitinger enlisted in the 87th Pennsylvania Infantry in 1861 at the age of 24. While he did not fight in the Battle of Gettysburg, he did serve during the Gettysburg Campaign and was wounded in Winchester, Va. Following that injury, he was hospitalized in York, and never returned to battle. As the American consciousness focuses on who will steer our country’s future, there is no better place to reflect on the soldiers of the past than Gettysburg. Turns out, my 3rd great grandpa is Mr. W.D. Holtzworth. (His son Charles W ->son William F -> son William C Holtzworth -> daughter(my mom). 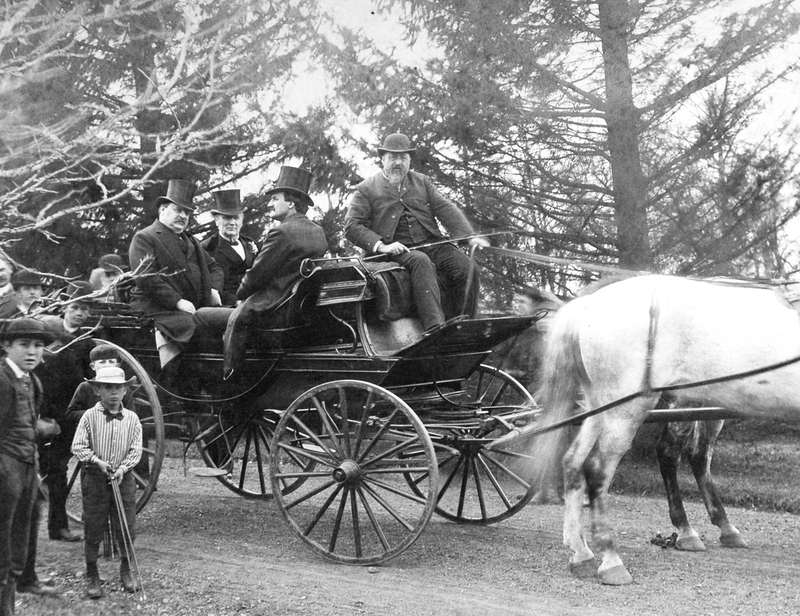 This is such a great photo and I love learning about the deep roots my family has in Gettysburg.